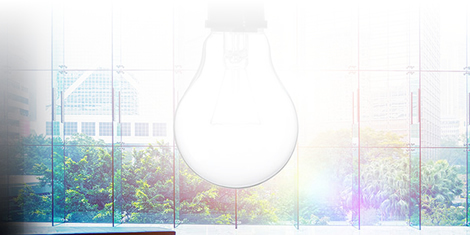 Benefit from longer life and peace of mind by eliminating lamp replacement costs. 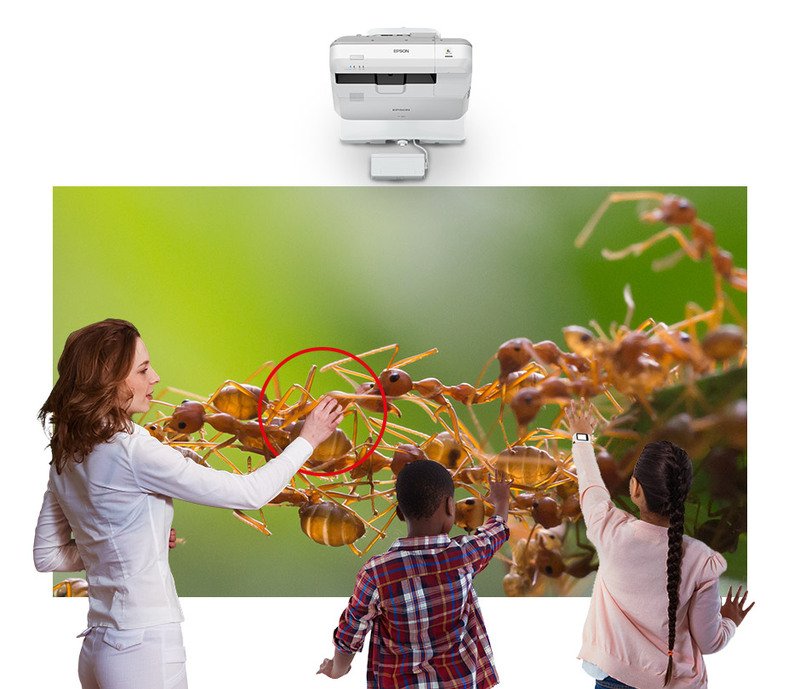 Enjoy a larger display size of up to 100 inches in classrooms and other teaching spaces with this 4,000 lumens WUXGA product. 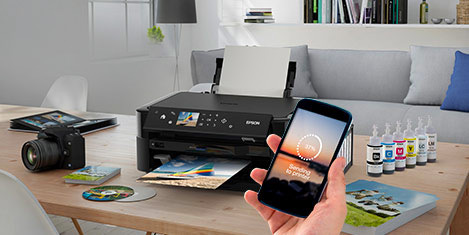 It benefits from Epson's equally high white and colour light output (CLO) to deliver bright and vivid images. 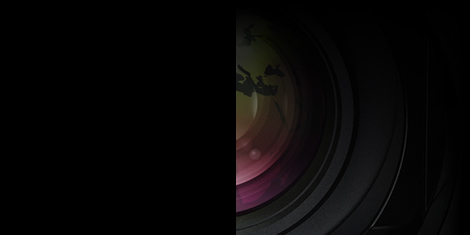 And with a 2,500,000:1 dynamic contrast ratio blacks are dark and images crisp and clear. Ease of connectivity and simple set-up means lessons get underway without delay. Auto Power On starts up the device when a cable connection is detected. 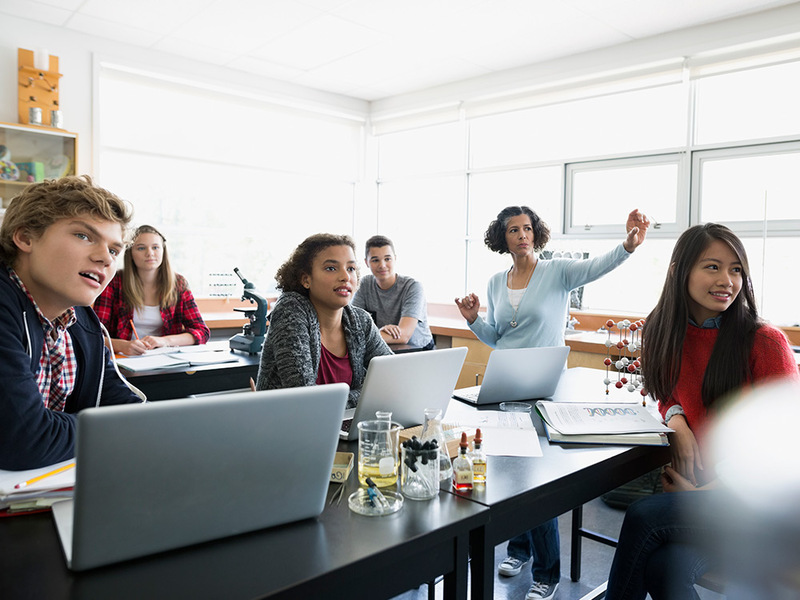 HDMI connectivity also means that students benefit from clearer, sharper content, and a 16W integrated speaker and microphone input remove the need for additional audio installation. Display content from two sources simultaneously, with split-screen, such as a lesson plan and live feed from a document camera, without needing two separate display devices. 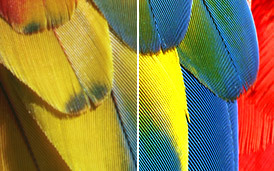 Enjoy images in Full HD resolution and share more of what's on your screen with this widescreen display solution. 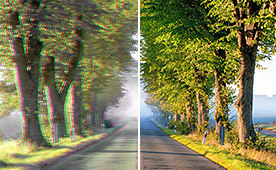 A contrast ratio of 2,500,000:1 means you will always be able to see all the details on screen clearly. Two displays in one - project images from different sources simultaneously alongside each other. 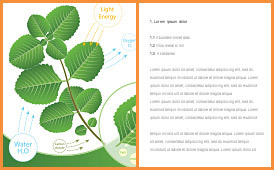 Images are interactive and shareable, with dual-pen and finger-touch interactivity so students can join in by directly annotating on the projected image. 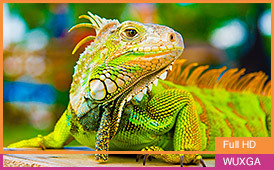 Images are ultra bright and easily viewable in high ambient light conditions, even in bright sunlight with Epson's technology. 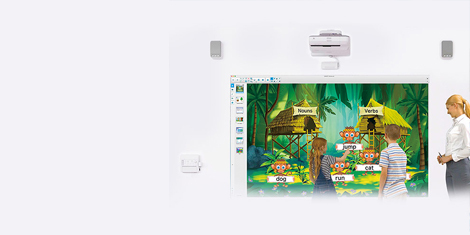 Epson interactive teaching solutions give teachers the freedom to create digital learning experiences that meet the expectations of today's technologically aware teachers and students, to promote participation and effective learning. 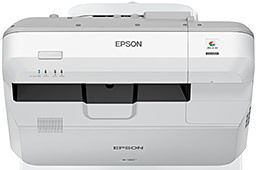 Within education, Epson has an interactive market share of 72.1% across EMEAR2. 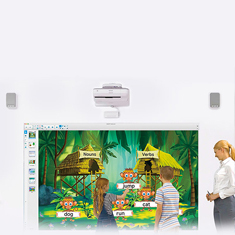 Learn more about Epson Interactive Learning solutions. 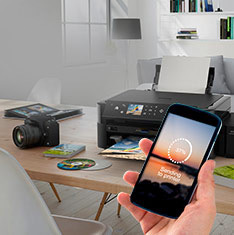 Requires iProjection app and an internet connection – compatible with IOS, Android and Google Chromebook devices only, and file sharing limitations may apply. Based on fourth quarter 2016 results for EMEAR region. 1 - Requires iProjection app and an internet connection – compatible with IOS, Android and Google Chromebook devices only, and file sharing limitations may apply.